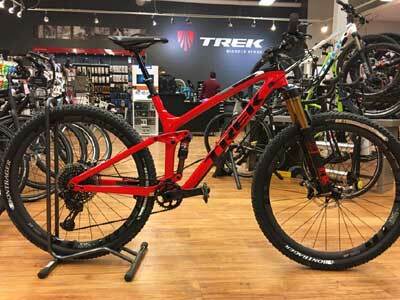 Trek Bicycles, the Indian arm of US-based Trek Bikes, is planning to increase the number of retail stores across the country to 70 by 2020. Since entering India in 2007, the company has sold more than 27,000 units. Navneet Banka, Country Manager of Trek Bicycles, said, "For us, the focus area is to expand the market. We want to grow. Currently, our retail store count is at 25. We like to see ourselves having 60-70 stores two years down the line." "Coming to the super premium segment, super premium bicycles cost Rs 25,000 and go up to Rs 20 lakh that is the range Trek Bicycles offers. This segment is small of the overall pie," Banka further stated. He added, "The key difference you will find when a customer walks into a Trek Retail store is the approach of the staff itself. We are training the sales and service consultants. The whole idea is to provide an Indian consumer, the same level of experience that he or she would get anywhere across the world."